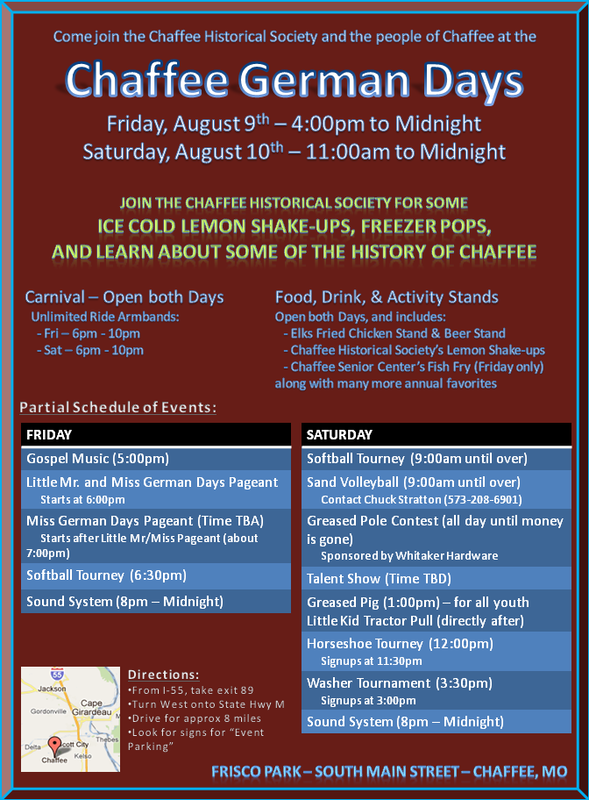 Join us for Ice Cold Lemon Shake-ups, Freezer Pops, and learn about some of the History of Chaffee. We will be ready to meet you both Friday and Saturday. Come enjoy some food, drinks, activities, music, games, and community. Located on South Main Street in Chaffee, MO. 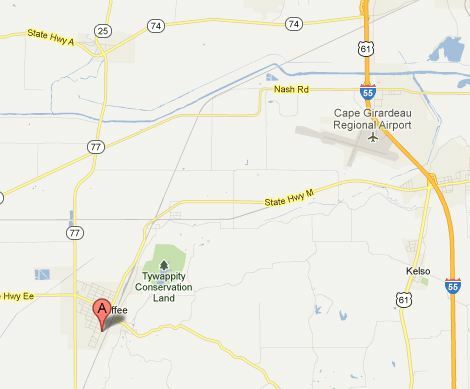 From Interstate 55, take exit 89, and turn West. Drive approximately 8 miles and look for signs for “Event Parking”. 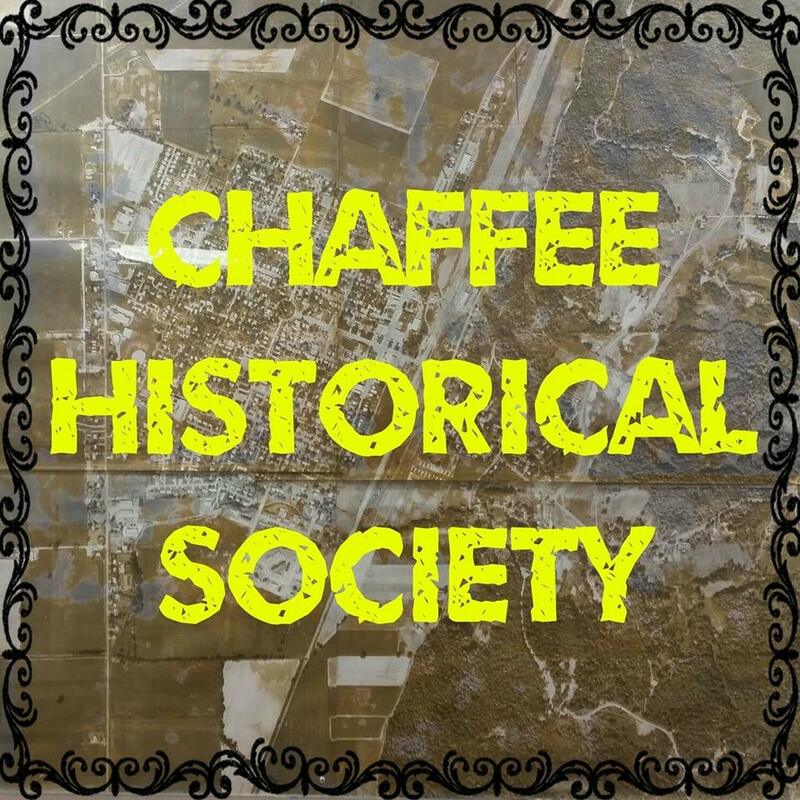 Previous Welcome to the Chaffee Historical Society Website!